There are restaurants out there that require you to go the extra mile just to sample its food. One fine example is Bakmi Karet Krekot Pasar Baru. The first hurdle that one must overcome is finding this place. First-timers will find difficulty in pinpointing the exact whereabouts of it — the map I was using did not even accurately show its position. I ended up having to walk and ask around. It is not situated near Pasar Baru, rather it is closer to KCU BCA Pasar Baru. The second obstacle is its opening hours. Don’t be surprised to show up for lunch only to find that it has already closed for the day — it is only open from 6 a.m. to 12 p.m.
My fear of losing out on its noodles meant that I made a move early in the morning in order to get a taste of the joint's legendary signature dish. It was 7:30 a.m. when I got there, and the place was already packed with customers having their breakfast. Now, having noodles for breakfast may seem a rather odd choice, but the loyal devotees of Bakmi Karet Krekot would think otherwise. Founded in 1970, don’t expect a big restaurant with a mob of waiters and waitresses akin to celebrated noodle franchises. Secluded and with only a signboard that displays its name in tiny font, newcomers walking past it would probably be unaware of its existence. However, every morning, one can see a row of cars parked in front of it – an indicator of how popular the place is, even in the morning. Its interior can only hold around 40 people and its kitchen is built in the dining area, providing a firsthand look at the cooking process from start to finish. 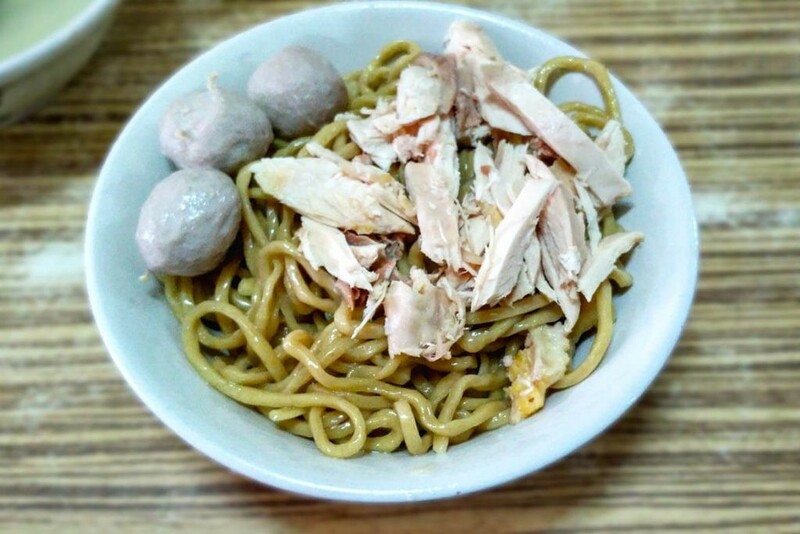 Despite having been around for quite a while, Bakmi Krekot has just the one branch in Kelapa Gading, North Jakarta. Its menu actually offers a variety of choices, but the waiting staff would only suggest a portion or half-portion of its bakmi karet (chewy noodles). In addition to various noodle dishes, one can also order the likes of cakwe (cruller) – eaten here by dipping them into spicy peanut sauce or meatball soup – kroket (croquette), pangsit (wontons) and swekiau (shrimp-and-pork dumplings). We would advise you to inquire of their prices prior to ordering because the damage here can be a bit steep. Open daily from 6 a.m. - 12 p.m. 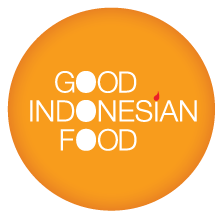 Explore more legendary Indonesian cuisine here.